They offer more clarity after the media storm. Taraji p. Henson and Erykah Badu were both caught in a wave of criticism after they voiced their respective opinions about R. Kelly's sexual assault scandal. After explaining their comments via social media, the entertainers have discussed the matter during interviews as they promote their movie, What Men Want. "It's hard to get every human on this planet earth to love you. It's just not gonna happen," Henson stated. "I don't live my life to make people happy or to make them like me." "I live my truth. I'm a good person. I have a good heart," she continued, describing how she will not fight for the approval of her naysayers. "I'm for all people." Erykah Badu's response was more holistic. "Anything that I express is always a message of unconditional love," she remarked. "I would never ask anyone to feel the way I feel or see the way I see, but I also have the right to express the way I feel." "We don't have a lot of respect for the individual...not on social media," she continued. "Sometimes it's best to discuss those types of things at dinner with friends. It's all a learning process." Erykah has been in hot water for similar reasons in the past. 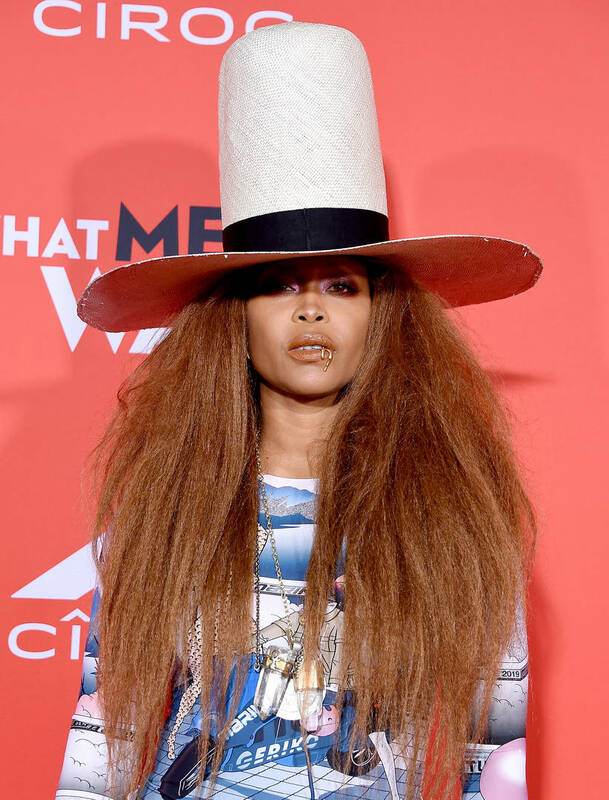 "I'm used to being misunderstood," Badu concluded. "I don't mind being the problem that may lead to a solution at some point."